I know so many women who suffer from excess oil and large pores (including myself). It’s not a fun feeling when you’re feeling the grim of the day of your face. Even working from home I have a skin care routine that I stick to religiously which I don’t “see” the effects of but I know they work. Imagine at thirty -something with three children I still get asked for my ID when I’m buying alcohol!!! I really thought I was over that. But I’ve recently come across another product to add to my skin care routine. 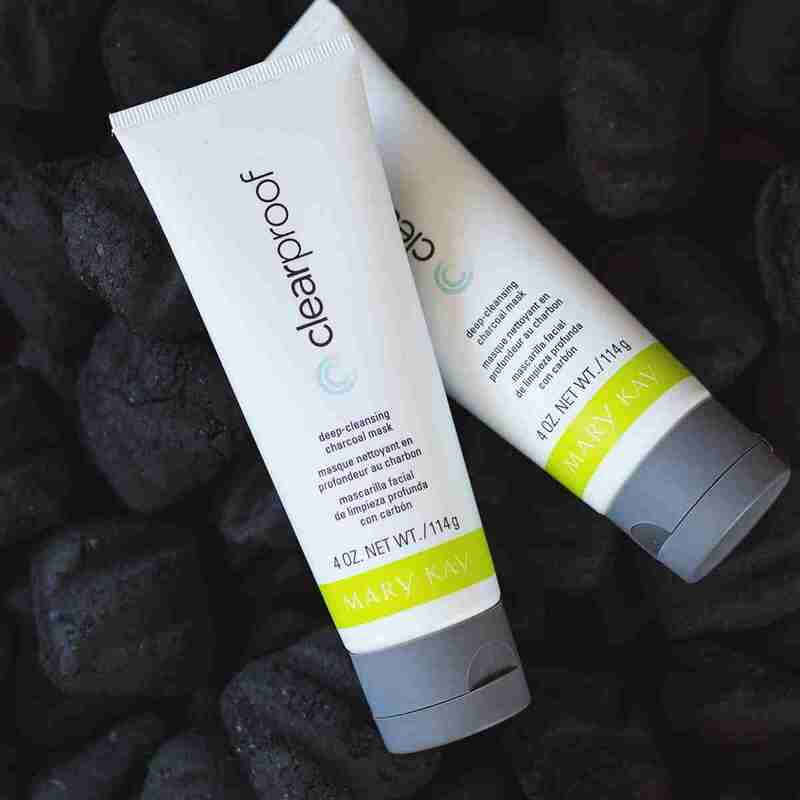 It’s called Clear Proof Deep-Cleansing Charcoal Mask. If you want to join me in trying this product just leave me a message in the comments below. Yes you’re probably wondering why would anyone put charcoal on their face? Well the simple answer is below. Why charcoal is the “it” ingredient now. complexion looks clearer and healthier, and pores appear minimized. Now for someone like myself who has oily skin this is a miracle in a bottle!